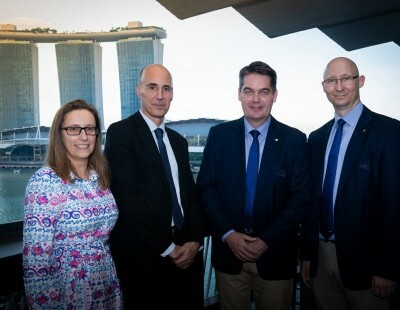 Featuring six levels, the series which starts next year and runs until 2021 will boast one event in Level 1 – the signature, season finale with US$1.5 million up for grabs. 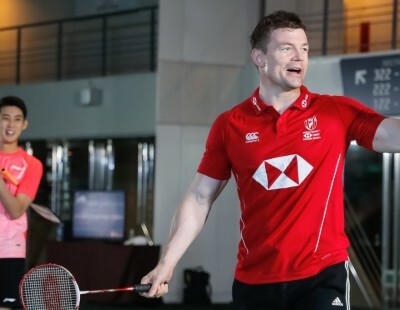 Level 2 will have three, million-dollar events to be held in China, England and Indonesia. 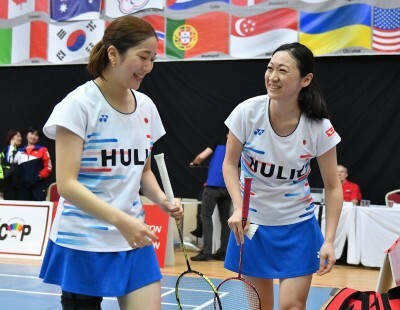 Details of this exciting wind of change in badminton were announced following a BWF Council meeting in Kuala Lumpur, Malaysia, today at which tournaments were selected for Levels 2 to 5. Five events have been chosen in Level 3 (US$700,000 prize money); seven for Level 4 (US$350,000); and 11 for level 5 (US$150,000). Prize money will increase across the board for the last two years of the new cycle. 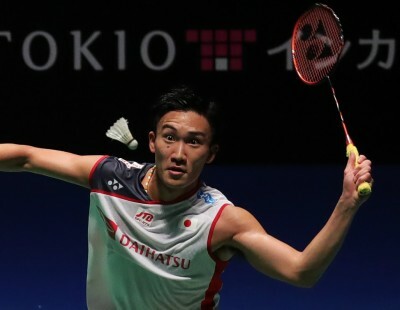 BWF will separately be seeking a host for the prestigious end-of-season finale. 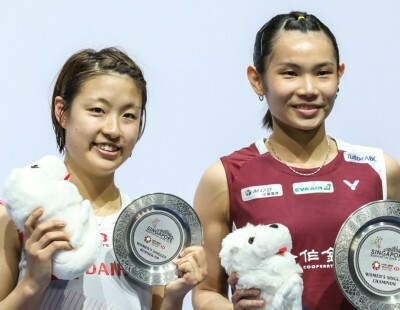 China, Denmark, France, Japan and Malaysia will host Level 3 tournaments while Hong Kong, India, Indonesia, Korea, Malaysia, Singapore and Thailand will stage Level 4 events. 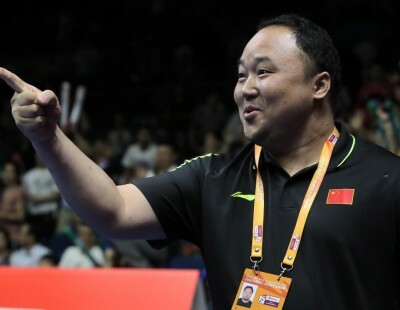 Australia, Chinese Taipei, Germany, India, Korea, Macau, New Zealand, Spain, Switzerland, Thailand and USA have been awarded Level 5 events. The more-unified structure will strengthen brand awareness, thus helping to increase exposure and commercial revenues. This will make it possible to increase the quality of the events, provide more revenue to hosts and increase prize money for players. 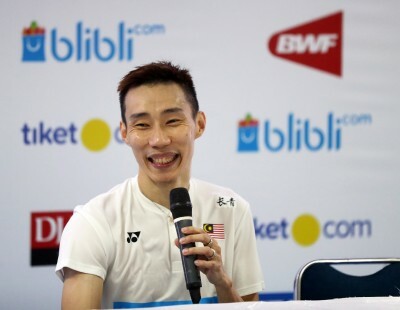 The tour will involve an estimated 37 events, including Level 6 which will be an open category, where BWF member associations can apply for sanction. 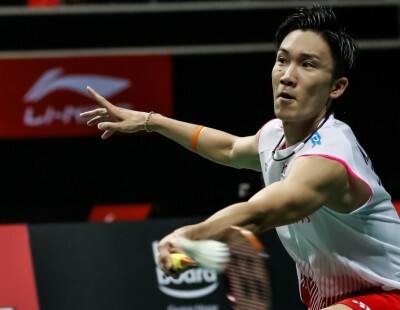 While each level will be part of the new structure, all six will have distinct names to ensure differentiation among them; highlighting the top events, while maintaining a connection among all levels under the new structure’s umbrella brand, reflecting the success of the current BWF World Superseries,” added Høyer. 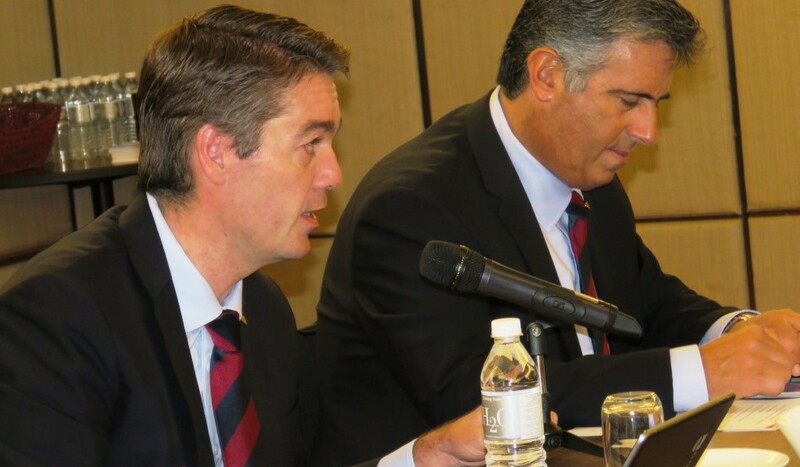 FEATURED IMAGE: BWF President Poul-Erik Høyer (left) and BWF Deputy President Gustavo Salazar Delgado at this morning’s BWF Council meeting in Kuala Lumpur, Malaysia.